Who is Osman Nuri Topbas? 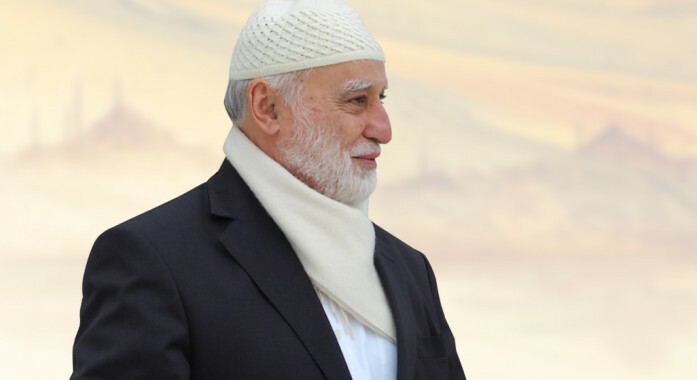 Osman Nuri Topbas was born in 1942 in Erenkoy, Istanbul, Turkey to Musa Topbas and Fatma Feride Hanim, H. Fahri Kigılı’s daughter. 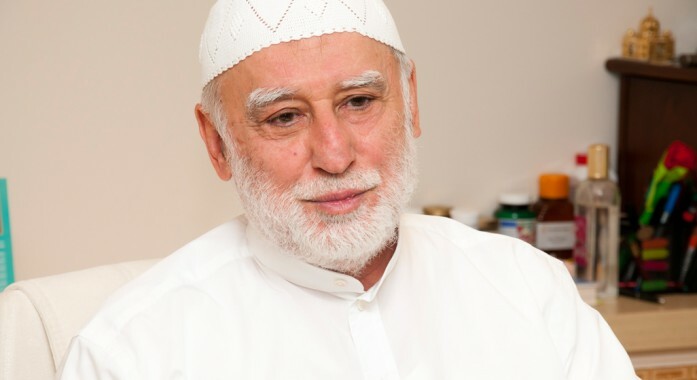 He went to Erenkoy Zihni Pasha Primary School and, in 1953, Istanbul Imam Hatip High School, one of the leading secondary educational institutions with highly respected teachers such as M. Celaleddin Okten, Mahir İz, and Nureddin Topchu. 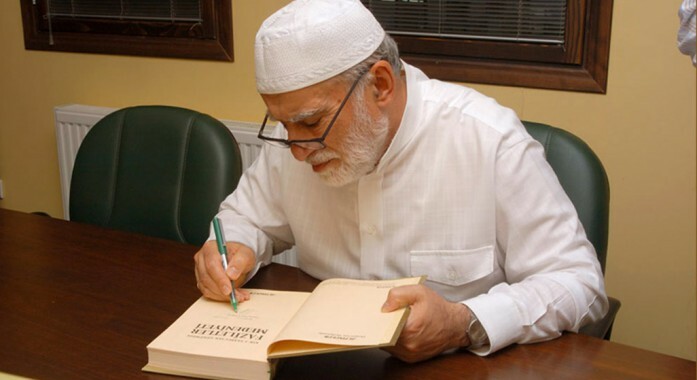 During his years of primary schooling, he also received special instruction in the Qur’an. At Istanbul Iman Hatip, he studied under the supervision of M.Zekai Konrapa, Yaman Dede (Abdulkadir Ketsheoglu), Ahmet Davutoglu, Mahmud Bayram, and Ali Rıza Sagman. Both Osman and his uncle Abidin Topbash graduated from this educational institution in 1960. He also became acquainted with famous poet and thinker Necip Fazıl. 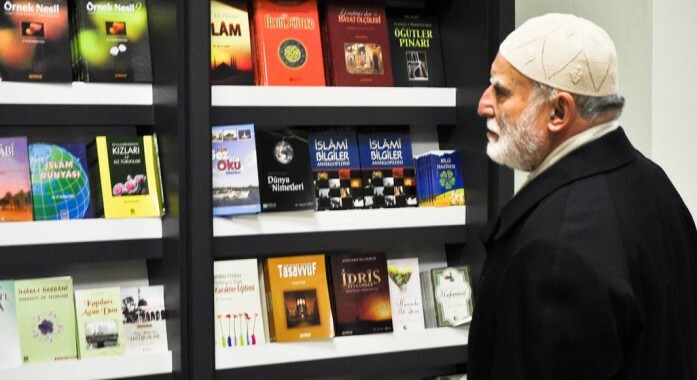 He joined the latter’s circle of friends, attended his speeches, followed his magazine Büyük Doğu, and became an ardent supporter of his ideas, both materially and spiritually. After graduation, Topbas engaged in trade and industry but he never severed himself from learning and philanthropy. 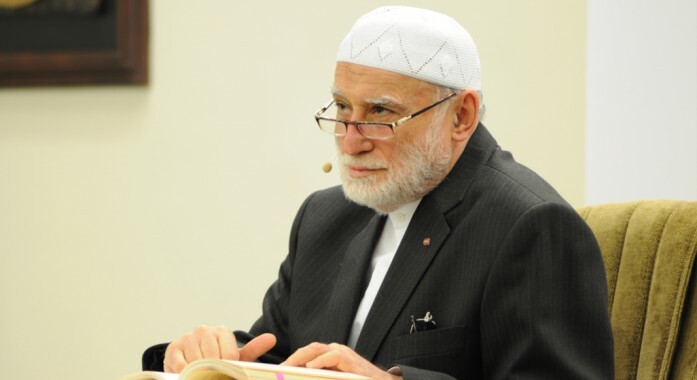 He was an active member of İlim Yayma Cemiyeti (Society for the Promulgation of Knowledge). His business site operated like a charitable organisation and foundation; it was a centre for giving scholarships to students and assistance to the poor. He was also in charge of his family’s philanthropic services. He continued his charitable activities under the auspices of the Aziz Mahmud Hudayi Foundation, following its establishment. He was pioneer not only in its founding but also in spreading its services to students from neighbouring countries. Topbas’s books have been translated into many languages. 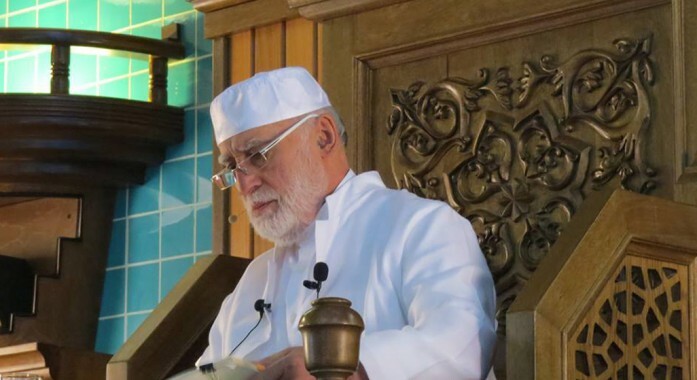 He has shared his vision also through educational seminars, speaking at conferences and chairing panels in many different countries, all of which he continues within his understanding of service to humanity. He is married and he is the father of four children.